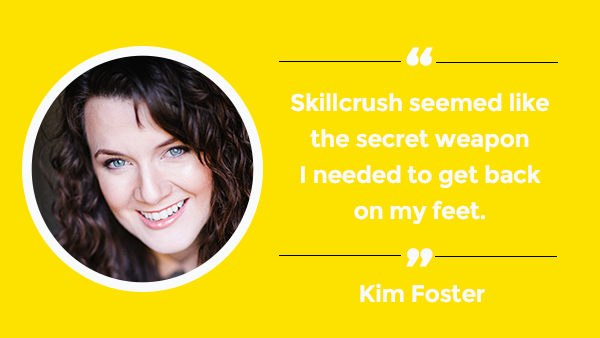 In continuation of our “How Skillcrush Transformed My Career” Series, we are thrilled to introduce to you Kim Foster. This series of articles introduces Skillcrush students and alumni who have leveraged their newfound digital skills to kickstart their careers in amazing ways, and illustrates how you too can accelerate, transform and ignite your own career! Get ready to be inspired. Kim Foster first dabbled in HTML in middle school, when she wanted to make a site to sell her beanie babies. However, several years later, with no practice or application of her HTML skills, Kim’s handle on digital skills was a bit rusty…. I currently work in the marketing department of a (woman-owned!) business in Austin, Texas called 21CT. We are high-tech provider of big data analytics and visualization solutions for network security, fraud detection, and intelligence. I wear many hats: campaign management, marketing automation, SEO, SFDC, HTML e-mail creation, demand gen, communications, design, you name it. What initially motived you to seek out lessons in digital skills? This past summer I found myself unemployed and frustrated with the endless cycle of uncertainty that is the job search process. Weeks turned into months, and I hit a breaking point. Unemployment ultimately is what drove me to take learning digital skills seriously, and Skillcrush seemed like the secret weapon I needed to get back on my feet. Truth be told I first taught myself HTML when I was about 13 because I wanted a personal site to sell my cache of beanie babies. 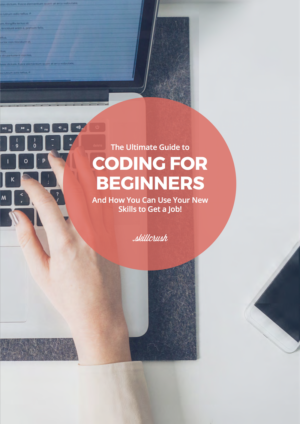 Over the years, however, my working knowledge became about as valuable as a Princess Diana beanie and it became increasingly apparent that I really didn’t know much about what it takes to actually code a site from scratch in the 21st century. I knew nothing of CSS, java, PHP, not to mention best practices. For many years my own ignorance lead to hours of time consuming trial-and-error episodes anytime I had to edit code and really kept me from having the kind of confidence I wanted in the field. About a week into the class I knew my career prospects were going to change for the better, and anyone who has dealt with unemployment knows that this kind of confidence boost is priceless. Not even a week had passed since finishing Skillcrush 101, and I actually had a job interview where, for the first time, I was able to confidently say “yes” when asked if I knew HTML. That interview led to the job I have today, and I don’t think that it’s coincidence that it came on the heels of the Skillcrush 101 course. 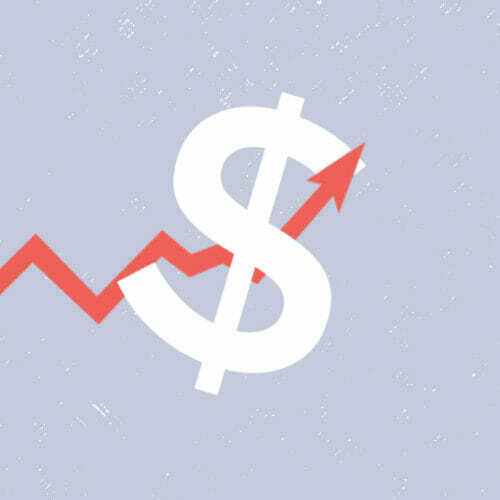 Now, I can easily edit code on our site, implement SEO best practices in regards to our content marketing, and effectively execute some beautiful fluid design in all of our e-mail marketing efforts. I will say though that my Skillcrush HTML and CSS cheatsheets are hanging up next to my desk in my office, just in case!